Chinese smartphone maker Oppo’s Research and Development centre here is working on 5G solutions for its global market and India-specific mobile phone solutions and products, according to a senior official. Tasleem Arif, Vice president, head of R&D, Oppo Mobile India, also said the current headcount of the facility would be doubled from the existing 150 in the next two to three years, depending on the business. “India is an emerging market. We have more commitment to the Indian market and we want to come out with more innovation which is specific to the Indian consumer and for that, we have established the Indian R&D centre last year in December in Hyderabad. The main purpose of setting this R&D centre is to come up with more innovative products which will solve Indian consumer problems,” he told PTI without specifically confirming if it is a mobile phone. 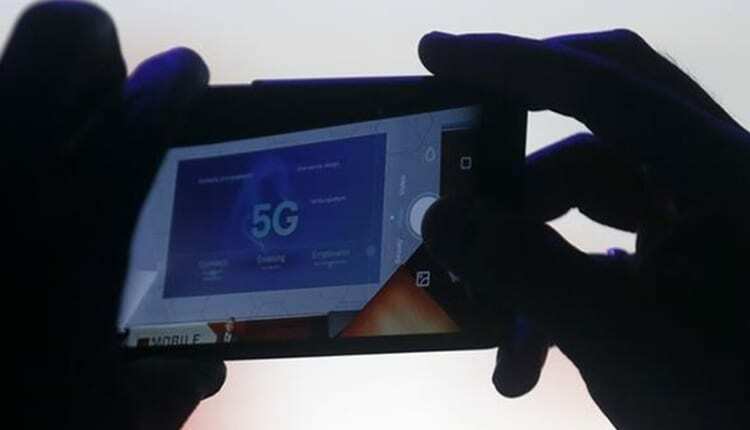 Besides, Indian specific products and solutions, the Hyderabad facility was also working on 5G solutions for overseas market requirements, he said in Mumbai recently during a company’s product launch programme. According to Arif, the requirement of the price segment need is different in India as more than 85 per cent people use less than $250 devices and about five per cent use devices between $500 and $700 dollars. To solve the Indian problem they need something in the service side, software side which addresses their routine or daily problem such as charging limitations, he said. “We are working on a lot of solutions which are specific to India. And also we are aligning with the Digital India initiative. We are closely working with the government and we are closely working with the startup and service providers and Infosystem providers,” Arif added. Oppo recently set up and R&D centre here, which is part of the $1.4 billion investment the company declared last year. “We are expanding the headcount. The current strength is almost here touching 150 testing members. And the plan, by the next two years, based on the way the business grows, our headcount will also go (up). The way the business is going on definitely the count will be doubled and more than that (in the next two to three years),” he added.